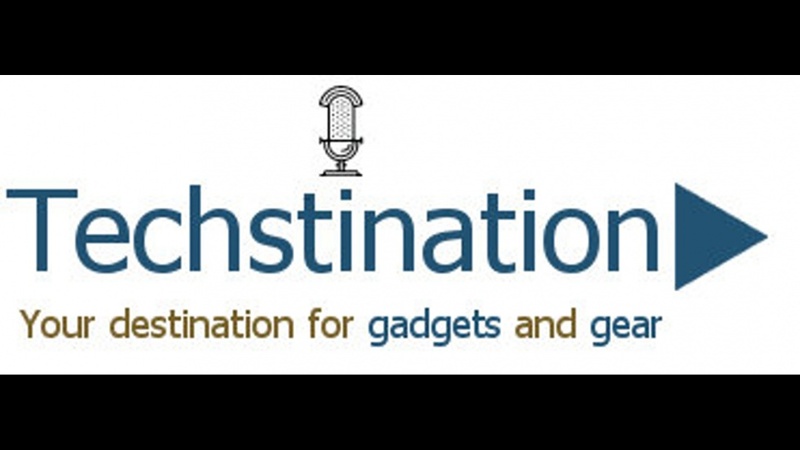 Techstination is "Your Destination for Gadgets and Gear". 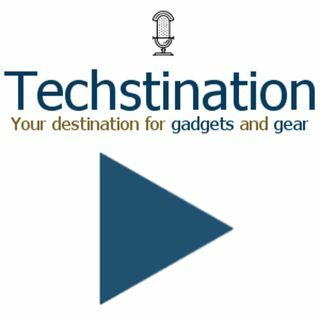 We do interviews and daily reports on all the latest in consumer tech! New content every Monday through Friday. Alien Skin Exposure 4.5 is out! What's new?